Discovery Bay Single story deep water home has rear eastern exposure, 3 car garage, side yard access, hardwood floors, open floor plan, sweeping panoramic views of the delta, nestled in a quiet bay with fabulous neighbors! 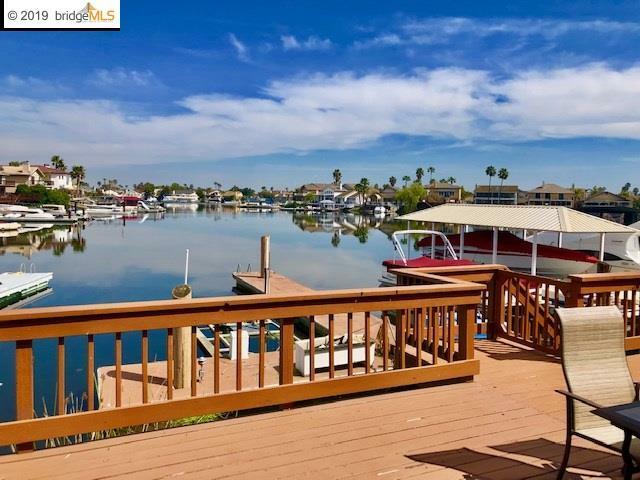 Enjoy the incredible water views from your private deck and dock. Live where you play!